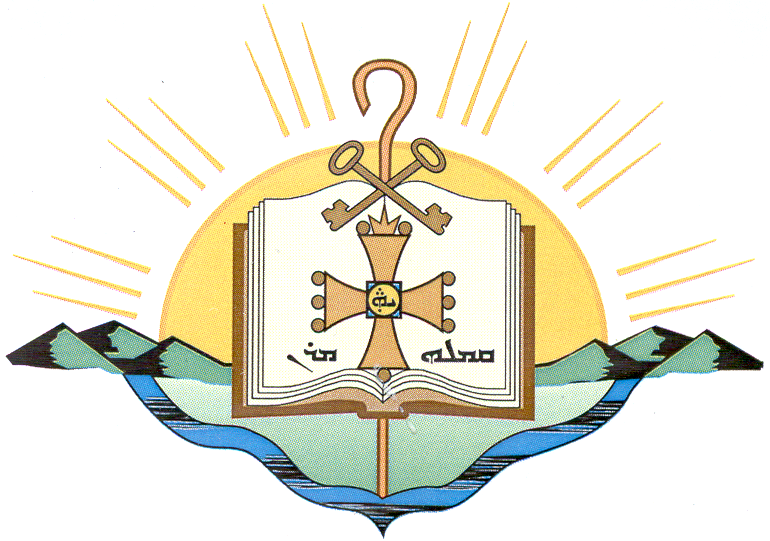 His Grace Mar Emmanuel Yosip, Bishop of Canada has received the award for the Degree of Doctor of Philosophy (PhD) in Syriac Studies from the University of Toronto after many years of diligent study. His Grace’s dissertation is entitled ‘The Book of Resh Melle by Yohannan Bar Penkaye: An Introduction to the Text and Study of its Literary Genres’. It was defended in a Final Oral Examination at the University of Toronto’s School of Graduate Studies on May 28, 2015. The examination committee for His Grace’s defence was comprised of: 1. Professor A. Harrak (Supervisor) 2. Professor P.A. Beaulieu 3. Professor A.K. Ali 4. Professor A Becker (External Examiner) 5. Professor V. Li (Exam Chair) In addition to his undergraduate studies, His Grace also holds a Master’s Degree in Near and Middle Eastern Civilizations from the University of Toronto. 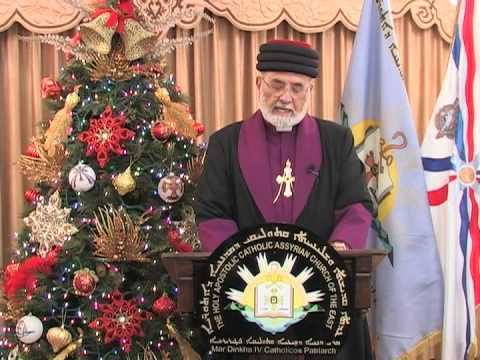 Assyrian Church News offers its congratulations to His Grace on this significant achievement, praying for his continued success as shepherd of the Assyrian Church of the East in Canada. 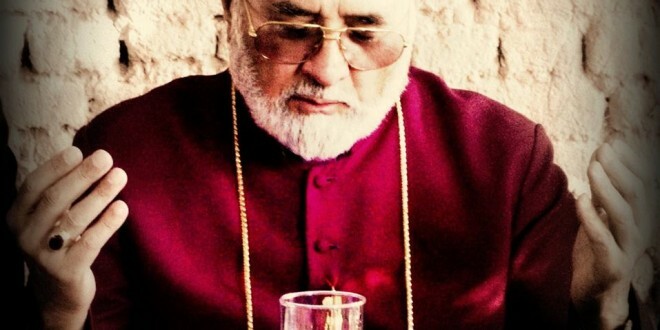 His Holiness Mar Dinkha IV Catholicos Patriarch of the Assyrian Church of the East, currently on a patriarchal visit to the Diocese of Canada, has been welcomed by parishioners in the state of Windsor. 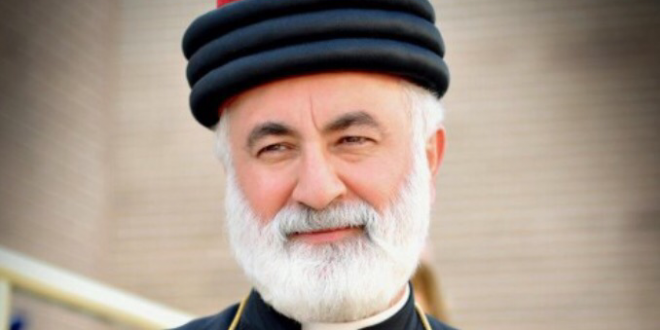 Canada’s parishioners have welcomed a patriarchal visit from His Holiness Mar Dinkha IV, Catholicos Patriarch of the Holy Apostolic Catholic Assyrian Church of the East. His Grace Mar Emmanuel Yosip, Bishop of Canada, has reinforced the Church's efforts towards persecuted Christians around the world, during an episcopal visit to the city of Edmonton in Alberta, Canada.